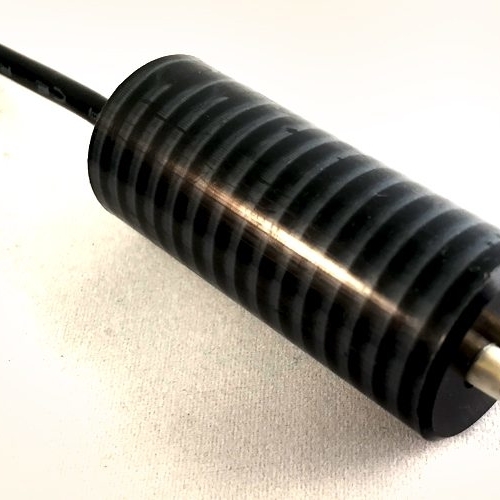 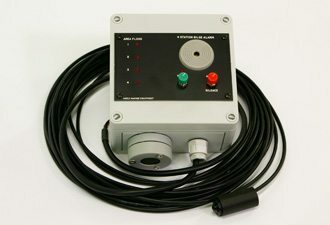 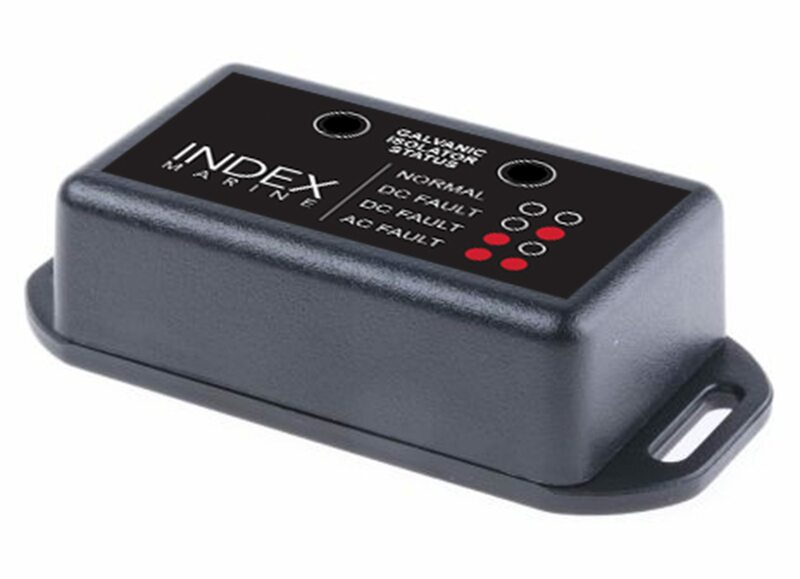 The 2200 is a passive electrical status/fault indicator that utilises the galvanic isolator as a current flow sensor, detecting current flow and voltage drop across the device’s terminals. 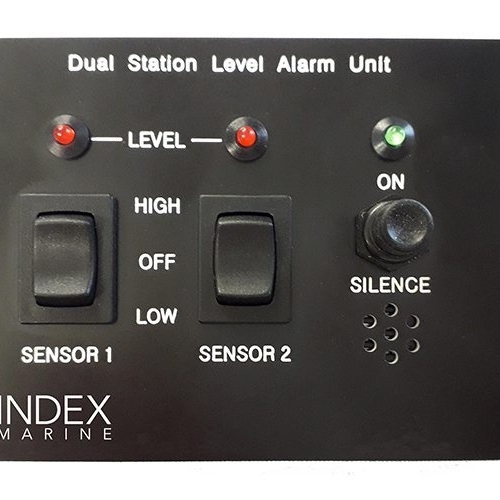 It can be mounted in a prominent position so that boat crew and users are immediately alerted to electrical fault conditions that would exacerbate the galvanic corrosion problem, but more importantly could be hazardous to those on board the vessel. 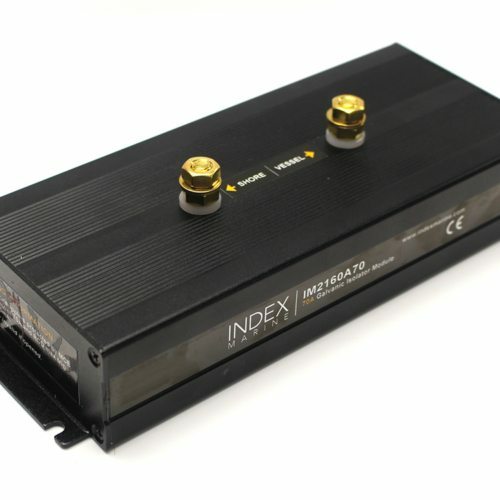 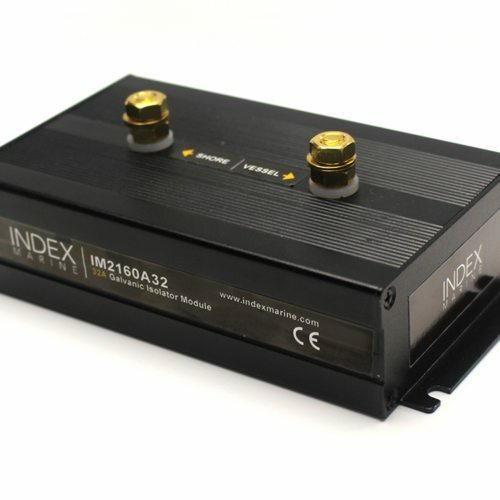 ‘Passive’ refers to the fact that the indicator unit consumes no electric power under normal conditions, only receiving power when there is current flow through the galvanic isolator, and thereby accurately indicating a fault in the vessel or shore power electrical systems.